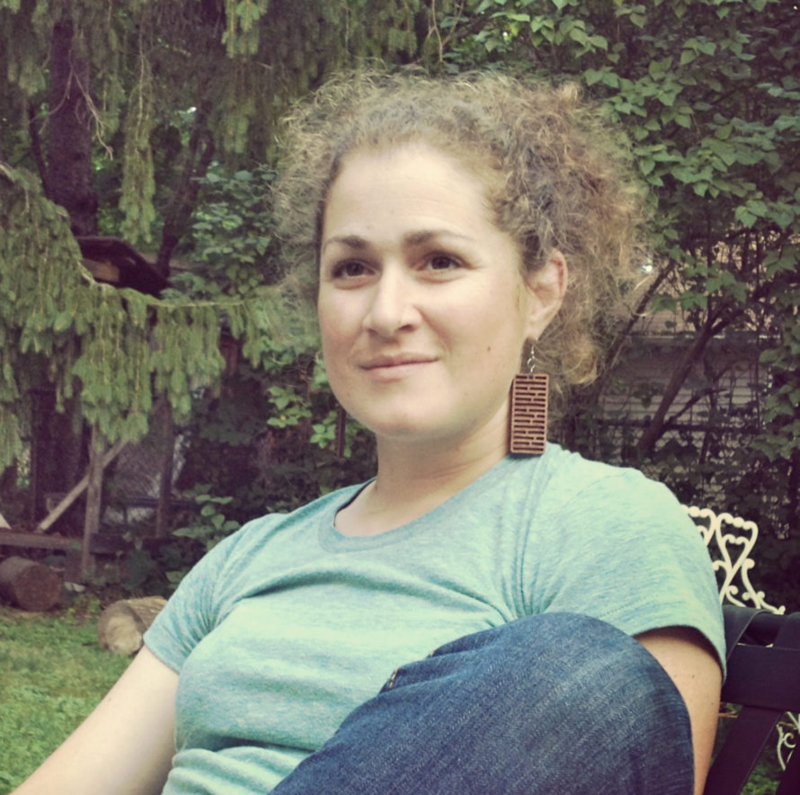 Emily is Policy and Legislative Counsel for the Recirculating Farms Coalition, in New Orleans, LA. She earned her J.D. from Loyola University New Orleans’ College of Law. She is also a solo practitioner and part of a collaborative group of attorneys who work together to protect the natural and human environment through the non-profit firm Green Justice Legal. Prior to law school, she worked on various environmental justice and criminal justice initiatives. Emily has also been a long time supporter and organizer for the Angola 3. In 2004, she co-founded the Winter Cache Project in Portland, Maine, and then resided for years at After the Fall Farm, an off-grid rural farm and homestead. She earned a B.A. from Colby College in Latin American Studies.